Studio tours, acoustic sets + his dog “Ducky”! 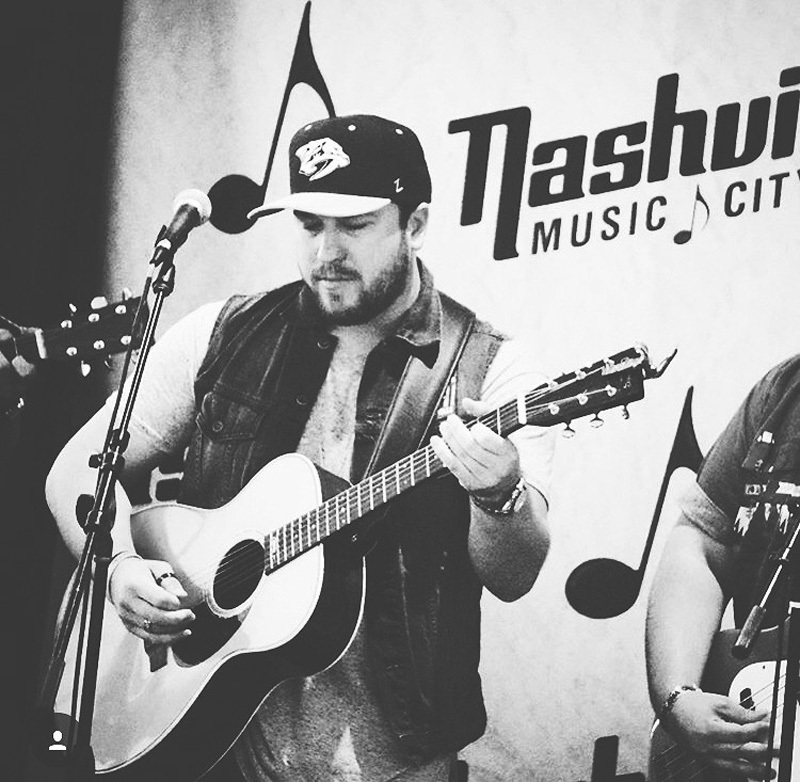 Nashville has always been a source for incredible music, so to find that traditional country sound with a new twist, look no further than Mitchell Tenpenny. Born and raised in Tennessee’s capital, Tenpenny makes music with his hometown in mind. With tracks like “Black Crow” and “Alcohol You Later”, the singer-songwriter is fully dedicated to showcasing his southern roots while also adding elements from other genres like blues and pop. 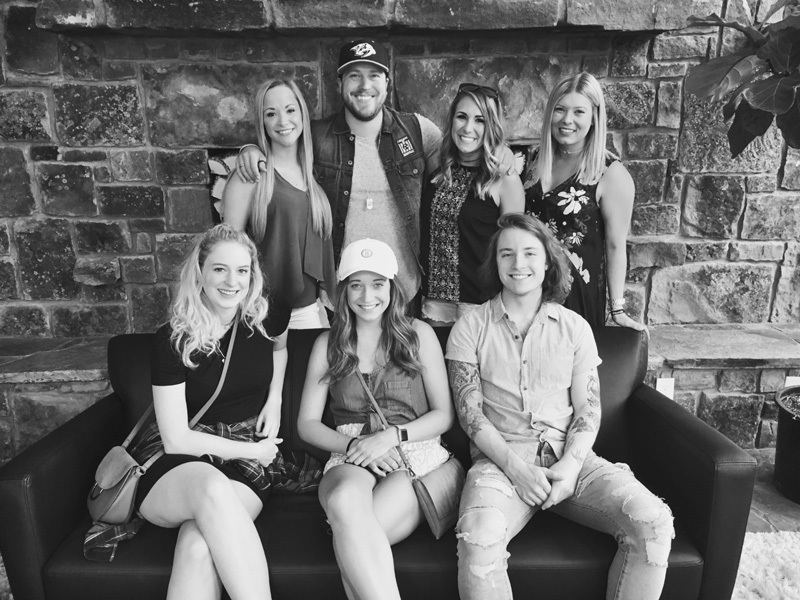 In preparation for the July 14 release of his EP Linden Ave, Tenpenny headed to the 2017 CMA Music Festival this past weekend. 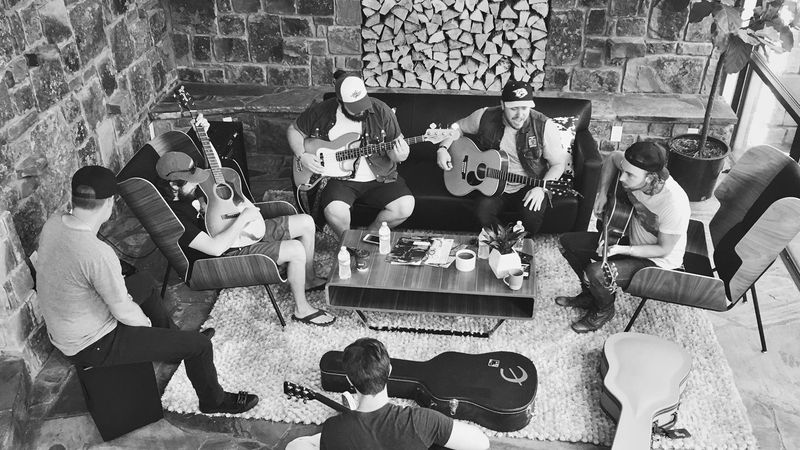 During his hectic schedule filled with meet and greets and private studio performances for select fans, the country star was able to play to his heart’s content. 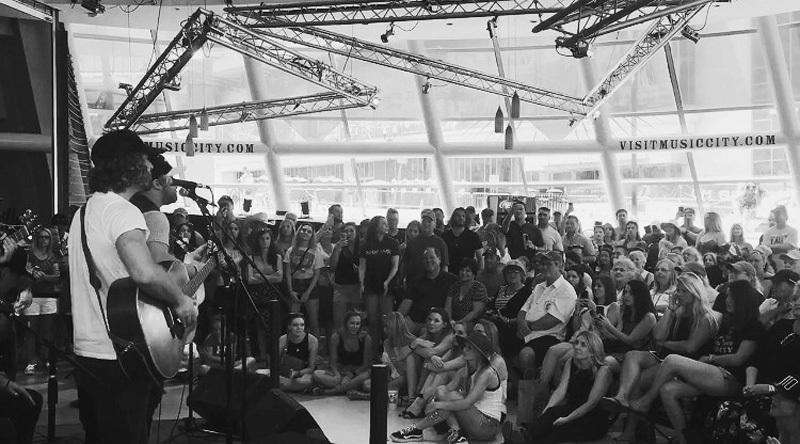 Despite the craziness of the fest, the “Laid Back” musician also got the opportunity to perform a live acoustic set with his entire band for the first time ever, making for an epic pre-CMA fest Music City Stage performance. 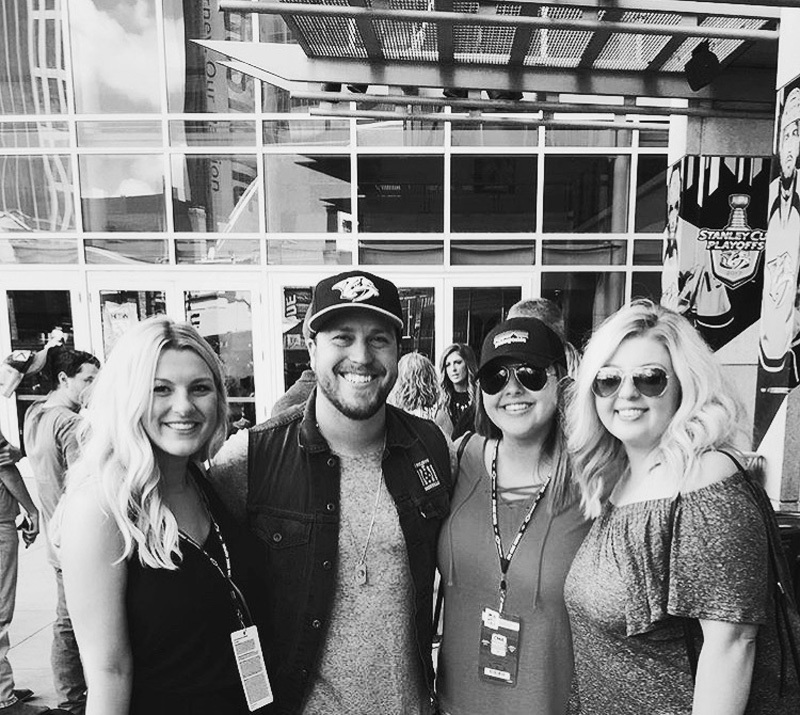 Check out the photos below to see the ultimate CMA Festival experience and make sure to track Mitchell Tenpenny on Bandsintown! 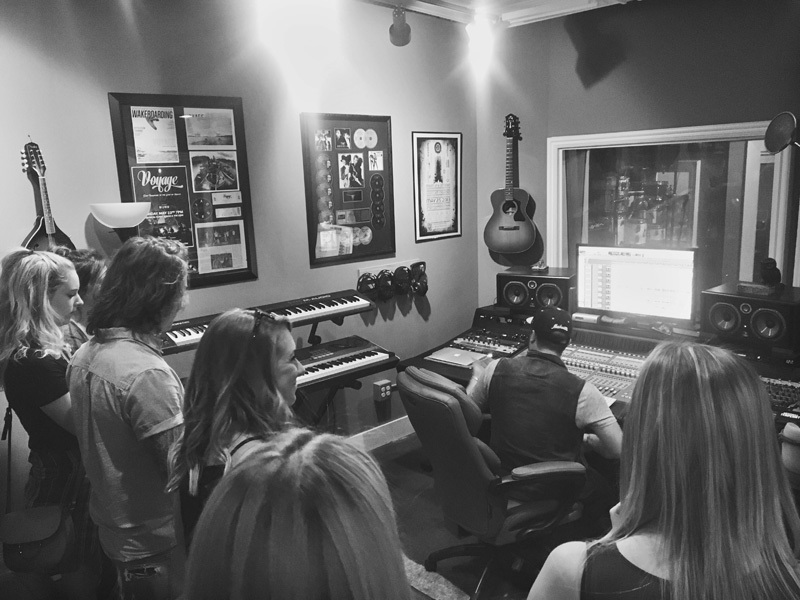 11:00 AM: Ultimate Fan Experience + Studio Tour - Fans were able to enter to win private studio and label tour from Mitchell himself, during CMA fest weekend. Ultimately, 6 fans were chosen and got a taste of what it looks like to be an artist. 11:45 AM: Photos With Contest Winners - Mitchell was able to take photos, give away free merchandise, and even give them an acoustic performance of of songs that have not be released yet. 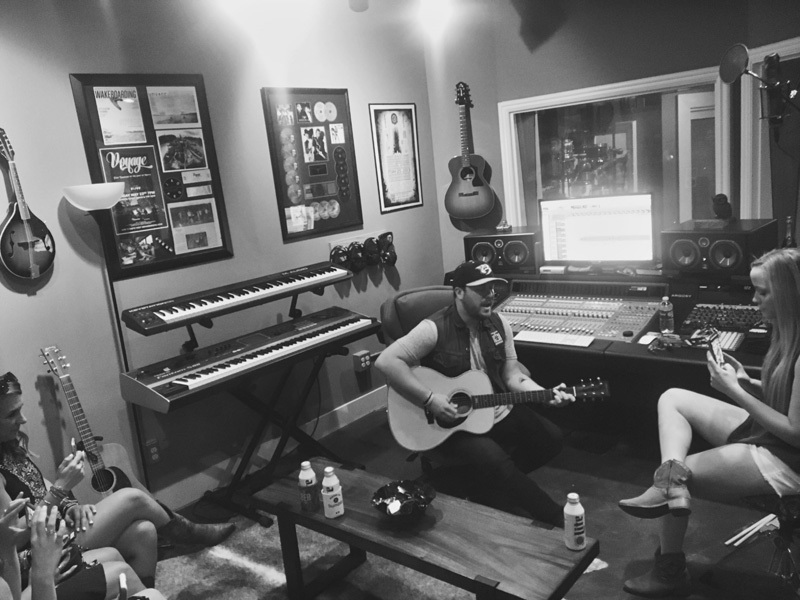 12:00 PM: Rehearsal - The band came over before Mitchell's CMA fest show to rehearse their set. 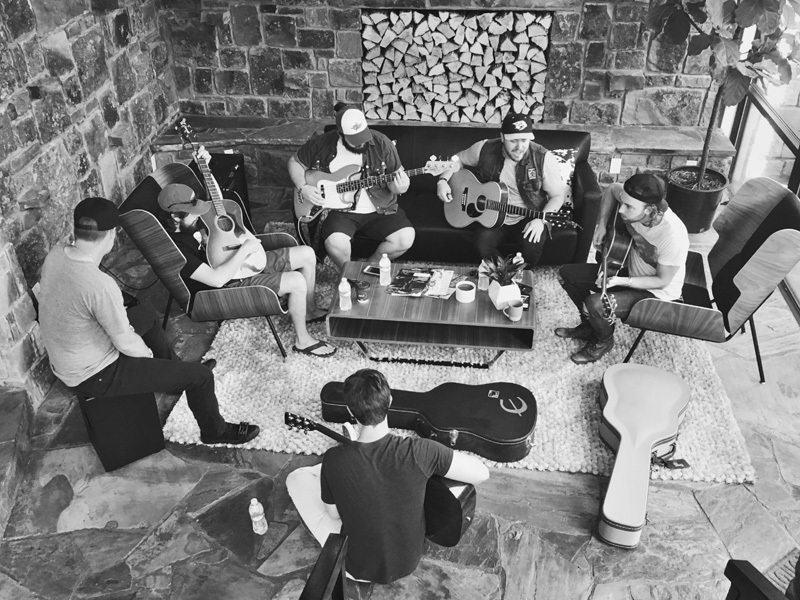 This was the first time they performed an acoustic set all together. 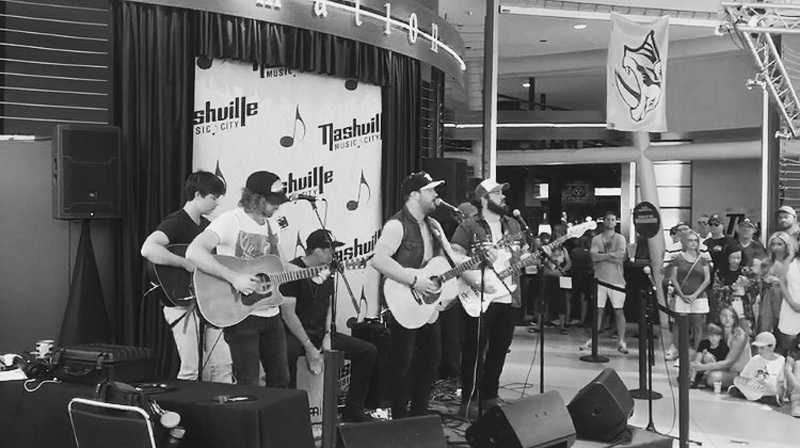 1:20 PM: CMA Fest Music City Stage Performance - Mitchell’s performance at the Music City Stage, during CMA fest. The lively crowd packed the house and sang along to every song Mitchell played. 2:00 PM: Meet + Greet With Fans - Mitchell had a line out to door to have a quick meet and great and take photos with him after the show. 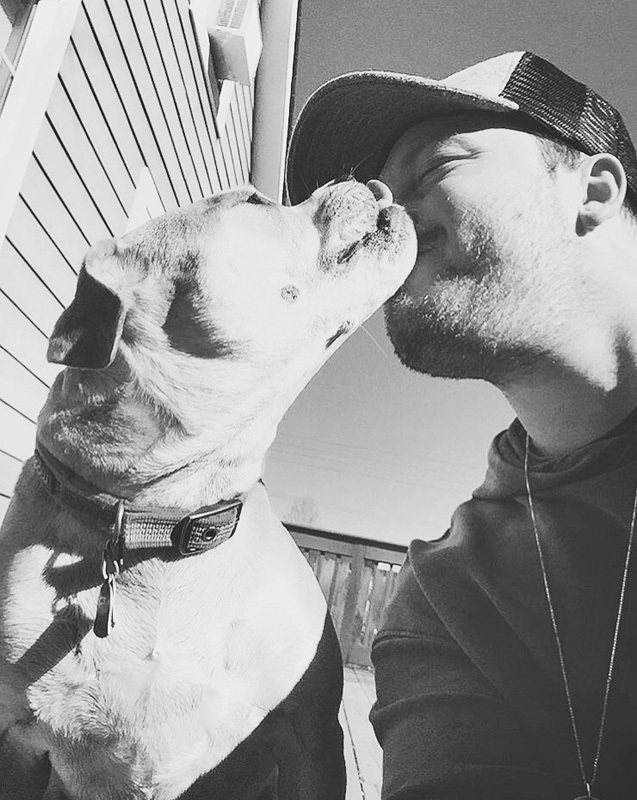 4:00 PM: Welcomed Home By “Ducky” - After all of the craziness that is CMA fest, Mitchell is welcomed home by one of his two dogs for some needed relaxation.